Whether you are looking for something specific, or a bespoke training course suited to your team, get in touch to discover how Kinetic Training can assist you or your business. Kinetic Driver Recruitment & Training is fully approved by JAUPT to carry out the new driver CPC training at various locations across the UK. We have 7 qualified CPC trainers with a combined 35 years experience in the transport & haulage industry. Driver CPC is short for “Driver Certificate of Professional Competence”. This affects all professional HGV and PCV drivers. All drivers, new and existing, now have to undertake 35 hours of training every five years to ensure that their Driver CPC remains valid. This is known as Periodic Training. 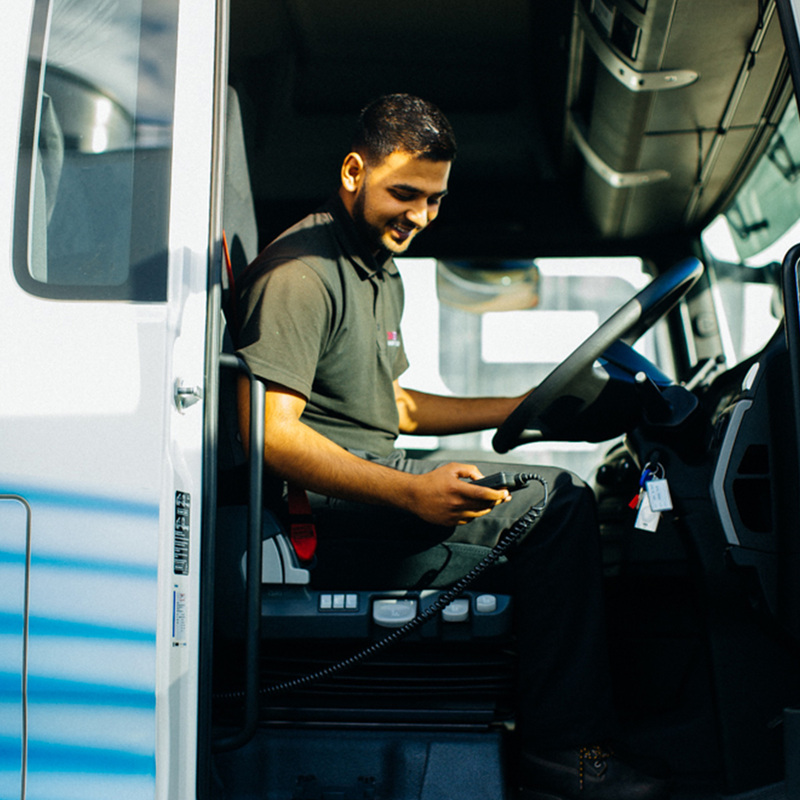 If you are a current HGV and PCV licence holder you will be required to complete 35 hours of periodic Driver CPC training in order to obtain a Driver Qualification Card to drive as a profession from 2013 (for PCV Licence holders) and 2014 (for HGV Licence holders). On completion of 35 hours of CPC training, the DVLA will issue a Drivers Qualification Card to demonstrate that the licence holder has completed all Modules of Driver CPC training.